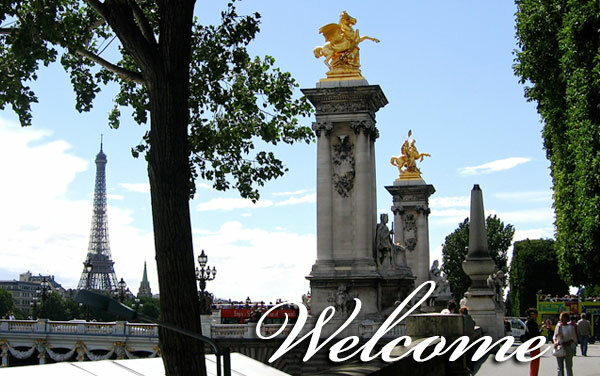 ...six self-guided walking tours of Paris organized around six eras of Paris history and architecture. The walks are free, fun, and easy to follow. They’ll help you explore the city of Paris, and its many layers of history, at your own pace. Most Paris walking tours are organized geographically around particular sections of the city. They usually cover a lot of historical territory and can get a bit overwhelming at times — too many people, events, and building styles — from too many centuries — all jumbled together. These Paris “history walks” are different. They’re organized historically around eras of Paris history. As a result, you can focus — on common historical themes — a limited cast of characters — and buildings with similar architectural styles. The walking guides for these walks are easy to print out, fold up, and take with you. • Each guide begins with some historical background for the walk you’re about to take. Short summaries focus on politics and economics, religion and philosophy, architecture, and urban growth and development. • You’ll also find a walking tour route map, detailed descriptions of the buildings and monuments on the tour route, walking directions, information on opening times and admission fees, and lots of photos. To get started, just click on one of the pictures or titles to the left. The link will take you to an overview of that walk, and a quick list of information you’ll need to plan your day. From there, all you have to do is click on and print the Guide and Map pdf and you’re on your way.